The world famous operatic pop vocal group IL Divo will arrive in Vietnam to perform on the final night of the Miss Vietnam Global 2010 beauty pageant on August 21 at Vinpearl Land Resort in Nha Trang. 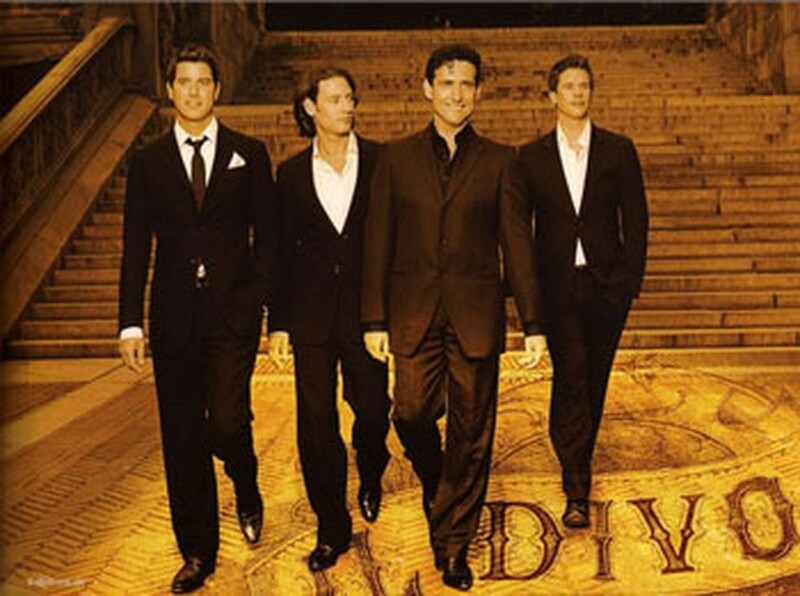 Il Divo ("divine male performer" in Italian) is a multinational musical band comprised of four male singers: Spanish baritone Carlos Marín, Swiss tenor Urs Bühler, American tenor David Miller and French pop singer Sébastien Izambard. The group is produced by manager, executive and reality TV star Simon Cowell. With a sound basic of classical music and sweet, luxurious voices that harmonize elegantly, the band has become popular throughout the world for their romantic songs performed in English, Italian, Spanish and French. Their first single album, titled Il Divo and released in 2004, contains a Spanish version of Toni Braxton's hit "Unbreak My Heart" (Regresa a Mí), which reached the top slot on both Amazon.com and BarnesandNoble.com, and was a number-one hit on the UK charts. 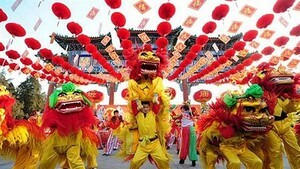 The group performed the 2006 FIFA World Cup official song, "The Time of Our Lives," with R&B singer Toni Braxton. The finale of Miss Vietnam Global 2010 will be aired live on VTV3 and VTV4 channels.